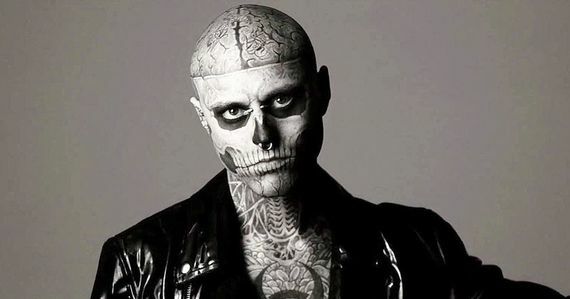 Canadian Rick Genest - known as Zombie Boy -, a model and artist known for his extensive tattoos, including of a skull and brain on his head - has died of an apparent suicide, Canadian media reported. Zombie Boy, whose real name was Rick Genest, died around 5pm (2100 GMT) on Wednesday (Aug 1), the Canadian Broadcasting Corporation said, citing police sources. He was 32. 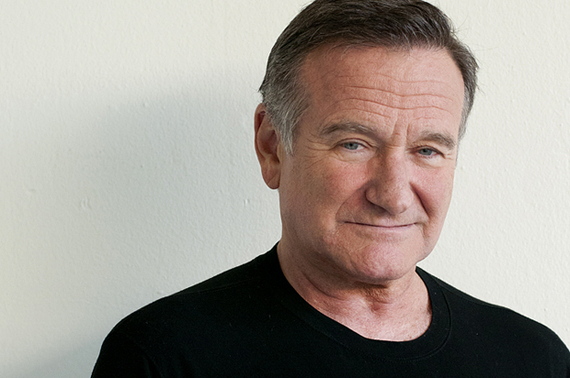 "They are classifying his death as a suicide," CBC said. Montreal tattoo artist Frank Lewis was "responsible for inking the majority (of) the designs", it said. 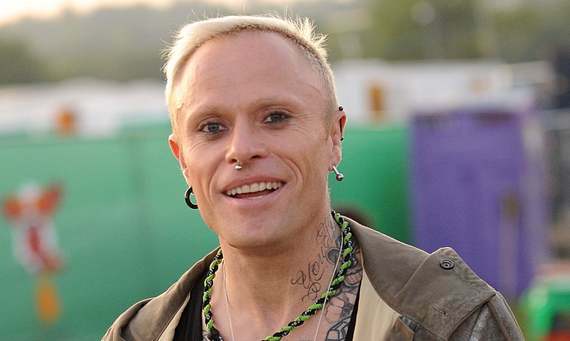 American singer Lady Gaga - who appeared with Zombie Boy in her Born This Way music video - said she was "devastated" by his death. "The suicide of friend Rick Genest, Zombie Boy is beyond devastating. We have to work harder to change the culture, bring Mental Health to the forefront and erase the stigma that we can't talk about it," Lady Gaga wrote on Twitter. Dulcedo Management, the talent agency that reportedly represented the Canadian, described him as an "icon of the artistic scene and the world of fashion". "The whole Dulcedo family is shocked and pained by this tragedy," the agency said in a post on its Facebook page. This page is an archive of recent entries in the Persons category. Sociology is the previous category.